With 140 Watts RMS per channel, the Artera Stereo is ideal for driving first-class loudspeakers and a perfect match for the Artera CD Player + DAC, also available in silver. From the transformer to the input terminals, each section of the Artera has been engineered from the ground up to ensure power, musicality and stability. Unfaltering even under high dynamic and transient conditions thanks to the patented Current Dumping technology, the engineers have paid special attention to the newly developed balanced XLR inputs and robust connections with an incomparable signal to noise ratio. As you would expect, the Artera Play beautifully complements the sonic realism and power of Artera Stereo. Designed to be operated by even the least tech savvy user, Artera Play features a simple interface and ultra-sleek design, the inspiration of consultant designer Rodney Mead who is the man behind the Industrial Design of such QUAD classics as the 606. 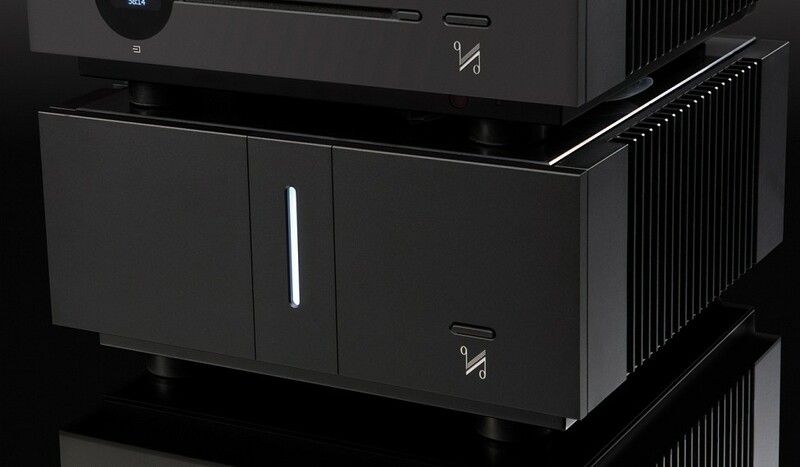 Behind the simply beautiful fascia lies a wealth of hidden technology that comprises a fully capable Digital/Analogue pre-amplifier that can handle ultra-high resolution playback up to 32bit/384kHz in addition to DSD64/128/256 files through the USB input. A new slot-loading CD mechanism buffers data read from the disc before feeding it asynchronously, for minimum jitter, to the powerful ESS9018 8 channel DAC chip. Artera Stereo incorporates QUAD's patented current dumping technology developed by QUAD's founder Peter Walker. 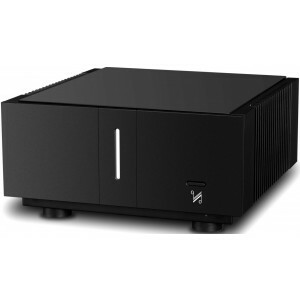 One of the few truly innovative amplifier topologies, it is essentially a combination of two amplifiers that give the best of both Class A and Class B operation. 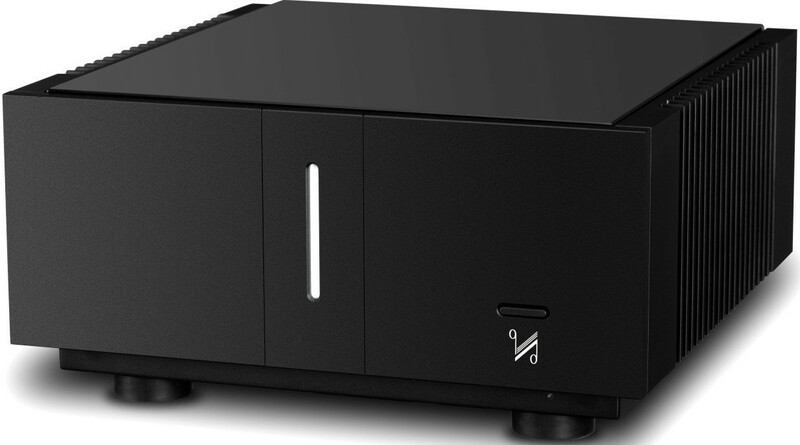 The current dumping circuit consists of a very high quality class A low-power amp which provides the finesse of the music signal, while a high-power current dumping section provides the grip to keep the speakers under control. These two amplifier circuits are combined via a precision bridge network to perfectly impose the clarity and musicality of the class A output onto the power of the current dumper.